See-Dub: You oughta be on posters. 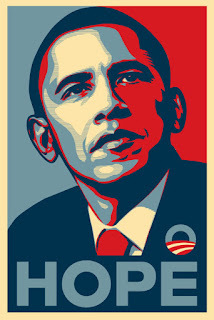 By now I guess everyone's seen Shepard Fairey's Obama "Hope" poster. 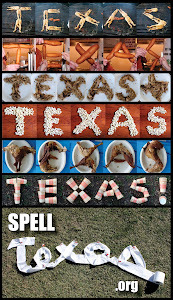 Thanks to a magazine's website, now everyone can put themselves in those now iconic red, white and blue tones.